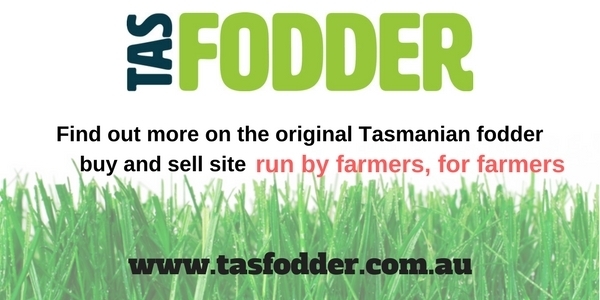 "A stable and sustainable future for Tasmanian farmers." Our mission is to provide a united voice for Tasmanian farmers to ensure the growth, sustainability and profitability of the agriculture industry in Tasmania. The Tasmanian Farmers and Graziers Association (TFGA) is the peak body representing the interests of Tasmanian farmers at a state and national level. Our purpose is to provide a united voice to communicate with governments at all levels, along with other industry stakeholders. We have a proud history of successful advocacy, fighting for the needs of Tasmanian farmers for over fifty years. The farming community is often confronted by natural challenges such as droughts, bushfires, and floods, it is also under constant threat from regulation, legislation and special interest groups. We are committed to ensuring that the Tasmanian agriculture sector is sustainable. We achieve this by promoting the vital contribution agriculture makes to Tasmania’s environmental, social and economic fabric. Ensure long term viability, profitability and a sustainable future for agriculture in Tasmania. Lead positive change and innovation in Tasmanian agriculture. 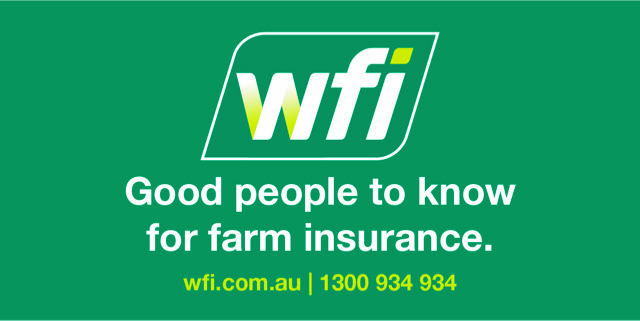 To promote farming’s modern role, value and contribution in the Tasmanian community. Protect the needs of farm businesses and families across Tasmania.